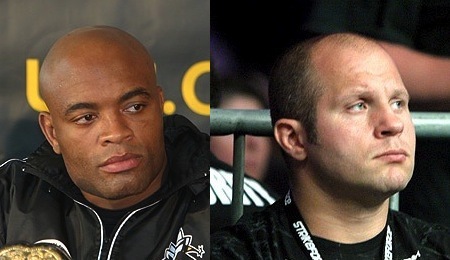 Greatest of All-Time: Anderson Silva or Fedor Emelianenko? Despite mixed martial arts’ relative young age when compared to other major sports, it’s hard not to have the discussion about who is the greatest fighter at this point in the sport’s history. For years, most believed UFC legend Royce Gracie held that title after his incredible run through the first few tournaments kicked off the promotion back in the 1990s. From there the attention turned to then Pride heavyweight champion Fedor Emelianenko, and now onto current UFC middleweight champion Anderson Silva. While the “greatest of all time” arguments in any sport are just a matter of opinion, it’s still interesting to put the numbers up and compare performances because it does spark a very interesting debate. During the peak of his 28-fight win streak through Pride and other promotions, Fedor Emelianenko finished 21 of 28 opponents by submission or TKO. Anderson Silva’s current 14-fight win streak has seen him take out 12 fighters by TKO or submission. Both are extremely impressive, but Silva’s manager Ed Soares believes there’s one major factor that separates the Brazilian’s streak from anything Fedor was able to accomplish. “It’s not like he’s fighting just schmucks. When you compare him to Fedor ‘oh but Fedor had 30 wins.’ Yeah, Fedor had 30 wins, but do you know some of those guys he had wins against? I mean who are they?” Soares argued when talking to MMAWeekly Radio. “One of them’s an actor, one of them was a comedian, I mean no offense but Hong Man Choi? How can you compare that to the guys that Anderson has been able to beat? From Vitor Belfort to Rich Franklin to Forrest Griffin to Dan Henderson. 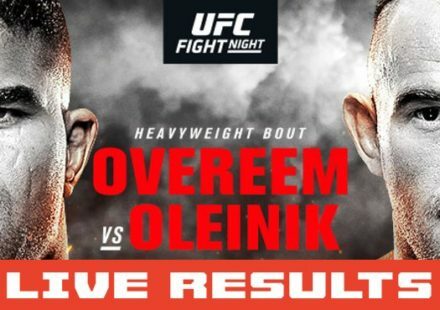 Silva’s streak has never been matched in UFC history. He is currently riding a 14-fight win streak overall, with 13 in a row in the Octagon. Silva has defended the middleweight title eight consecutive times, and would have done it nine times had Travis Lutter made weight for their fight at UFC 67. In the midst of that, Silva also went up to 205 pounds for two fights, one of which he won by TKO when he finished off former light heavyweight champion Forrest Griffin at UFC 101 in 2009. The biggest criticism of Silva over the last few years have been a couple of odd performances that ended up with him getting the lion’s share of blame for poor fights. Silva went to decision only twice, but both ended in victory. Those decisions came against Demian Maia and Thales Leites. The Brazilian also appeared to have somewhat of an off night when he faced Patrick Cote at UFC 90. Soares believes that those performances were an anomaly for the overall fight record that Silva has amassed over the last few years. 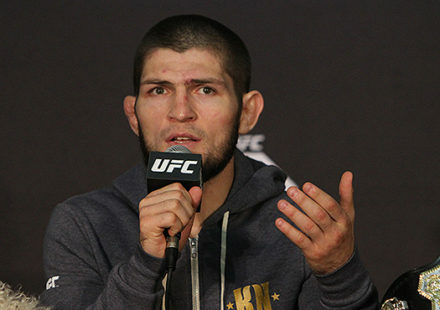 “People always say ‘when Anderson’s performances are subpar’ and I hear people saying stuff like that and I’m thinking to myself tell me another fighter whose had 13 fights in the UFC and only two of them have gone to decision? It’s ridiculous. It’s almost like he’s a victim of his own success,” Soares said. Like any “greatest of all time” discussion, anyone is capable of getting caught up in being a prisoner of the moment. Fedor Emelianenko has dropped off the top spot in many people’s minds because of his recent three-fight losing streak. Still, Fedor is only 34 years old in the midst of his current troubles, while Anderson Silva sits on top of the world right now at 36 years of age. Silva has actually been competing longer that the Russian as well with his career starting in 1997, whereas Fedor began full time mixed martial arts in 2000. Overall, both Emelianenko and Silva have compiled two of the most impressive records the sport has seen, and may ever see. It’s the current streak that Silva has been able to put together, and will try to continue building upon when he faces Yushin Okami at UFC 134 that his manager believes is so special. 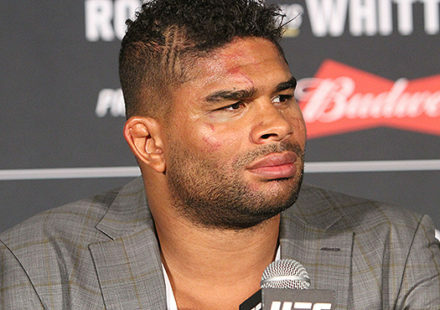 “He’s done what no one has been able to do in this sport,” Soares said about Silva. It’s hard to argue against either fighter, but right now Anderson Silva is making a pretty convincing case.